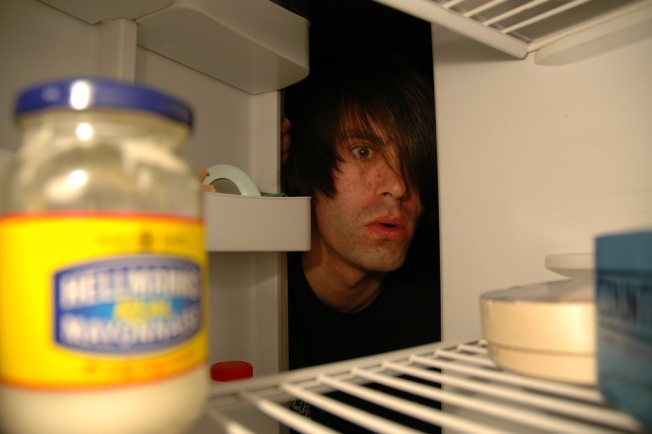 Tired of rotting food in your refrigerator? Now there is an app for that. StillTasty promises to give iPhone users the shell life for all their food. So no more eating soured veggies or drinking rotten milk (although there already is a freshness stamp on every gallon we've ever seen). The $1.99 app estimates the shelf life of food based on research conducted by non profit organizations as well as the United States Department of Agriculture, the United Food and Drug Administration and the United States Center for Disease Control and Prevention. The dates are based on the assumption that the room temperature for the average American pantry is between 60 and 70 degrees and that the average refrigerator is kept between 35 and 40 degrees while most freezers are kept at 0 degrees Fahrenheit or lower. In other words, take a whiff of that milk before you take your iPhone's word.